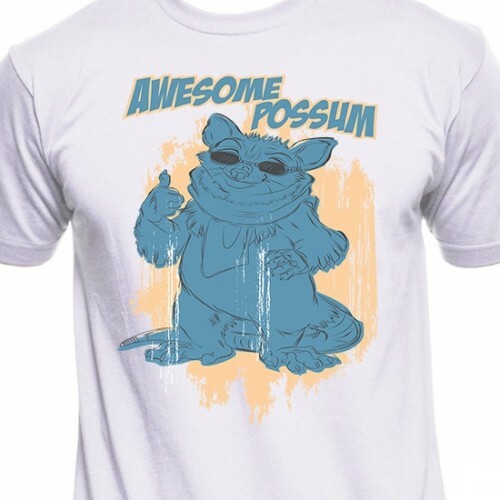 Awesome Possum Funny T-Shirt is direct to garment screen print, meaning the colors will stay through.. 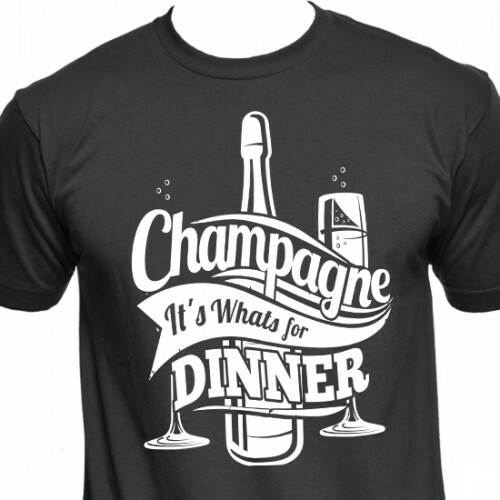 Champagne For Dinner T-Shirt is direct to garment screen print, meaning the colors will stay through.. 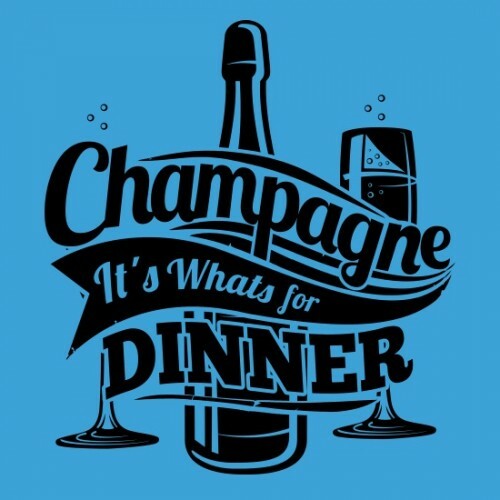 Champagne It's Whats For Dinner T-Shirt is direct to garment screen print, meaning the colors will s.. 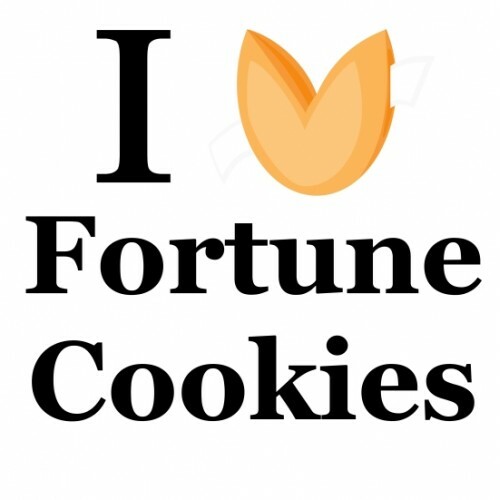 I Heart Fortune Cookie T-Shirt is direct to garment screen print, meaning the colors will stay throu.. 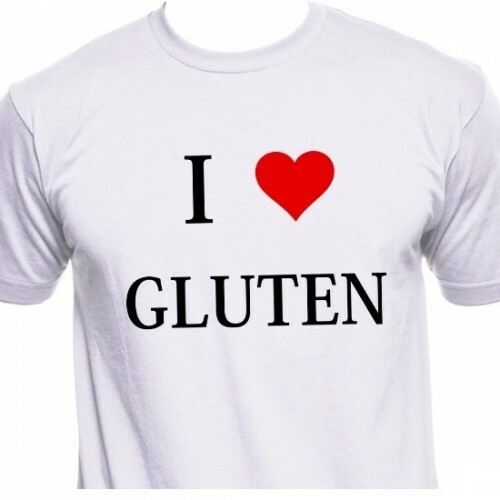 I Love Gluten T-Shirt is direct to garment screen print, meaning the colors will stay througho..